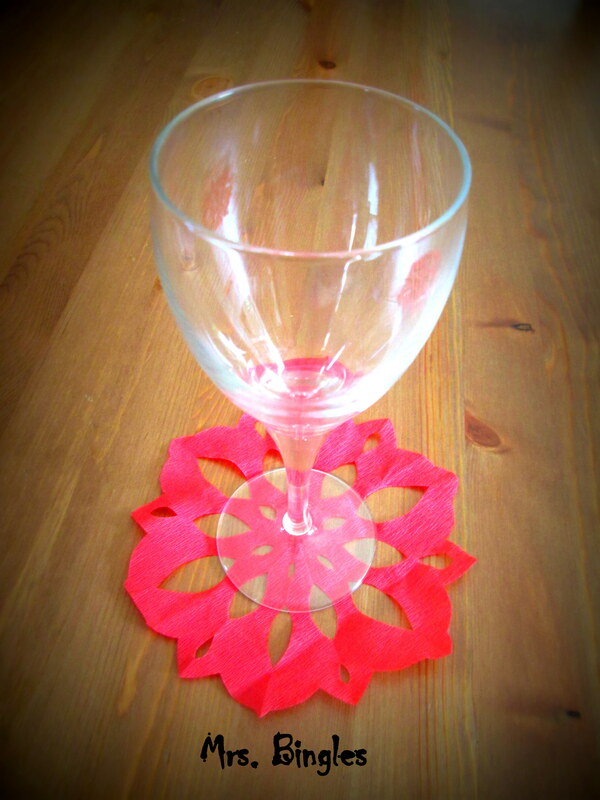 The idea of making Christmas coasters came to my mind when I was preparing my daughter’s “Frozen” party. 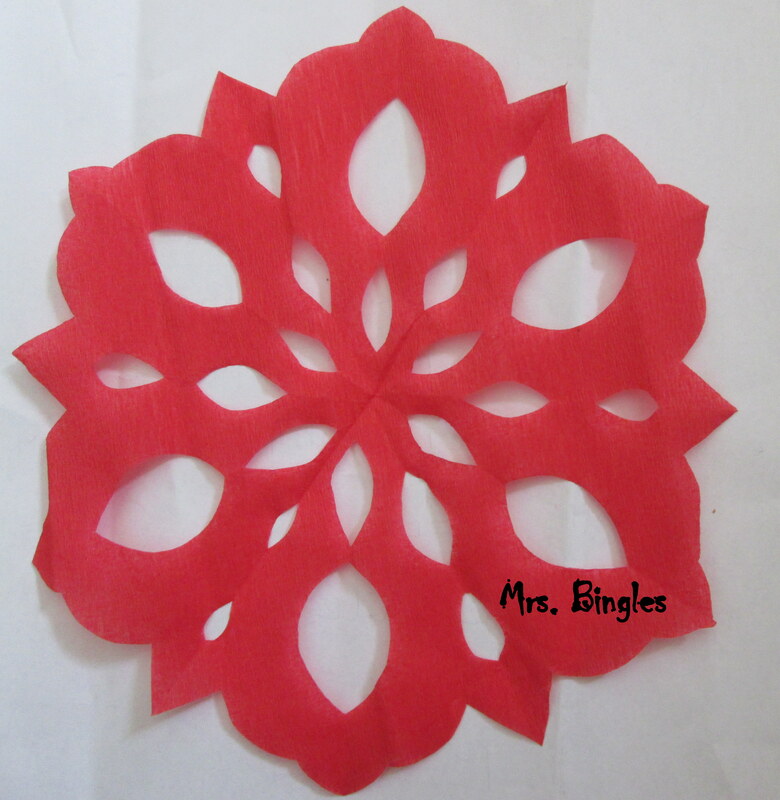 Making paper snowflakes is so easy and the result is so beautiful that I HAD to make this project. Ideally this would be made with felt, red felt. Today I just have some crepe paper so I’ll use it. You can find instructions on the web, there are so many of them. I followed this instructions. The pattern can be different every time, you simply have to cut out your paper/felt a little bit differently every time. You can end up with a set of personalized coasters and they can be a great Christmas gift idea. Gorgeous. Thank You. I love it.